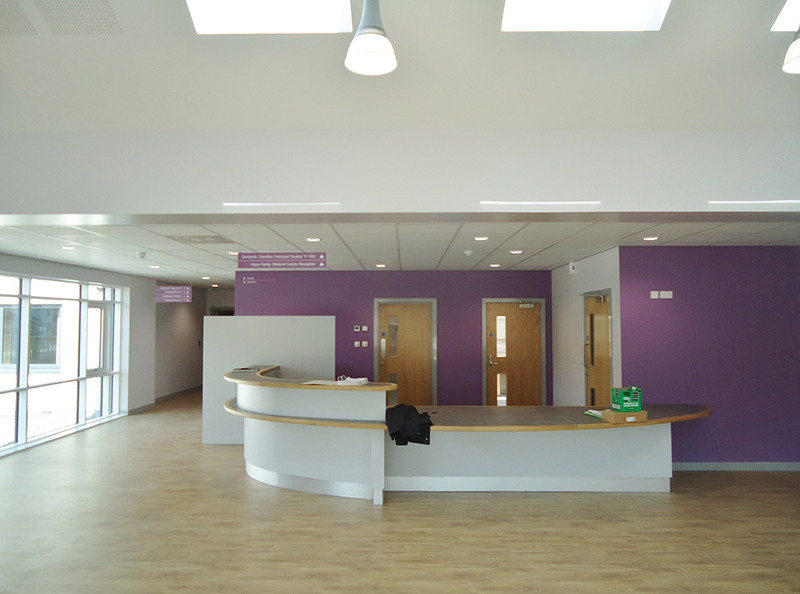 A 2500m2 state of the art Primary Care Resource Centre for a GP Practice, Betsi Cadwaladr University Health Board was completed in June 2016. 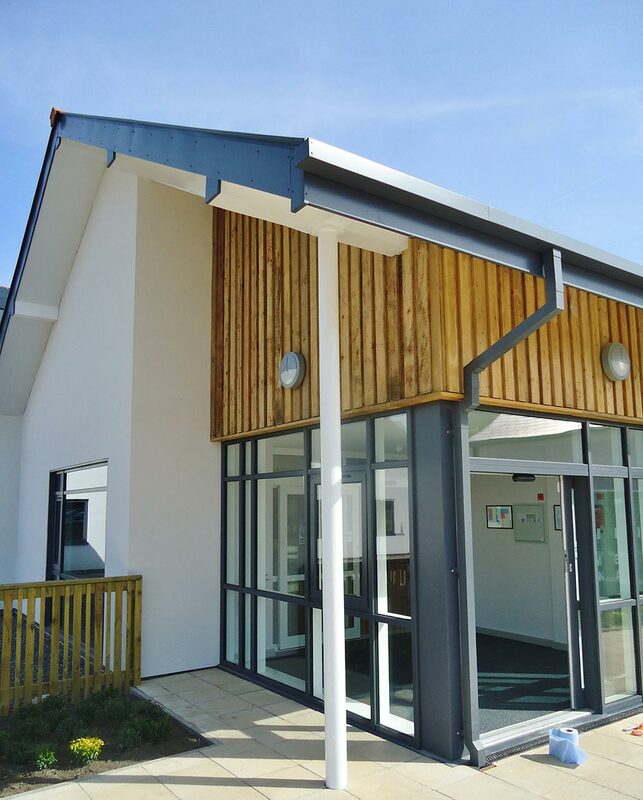 After being selected in open tender Castlemead identified a preferred site (out of over 20 possibilities in the area) and conceived an innovative design for the proposed building. 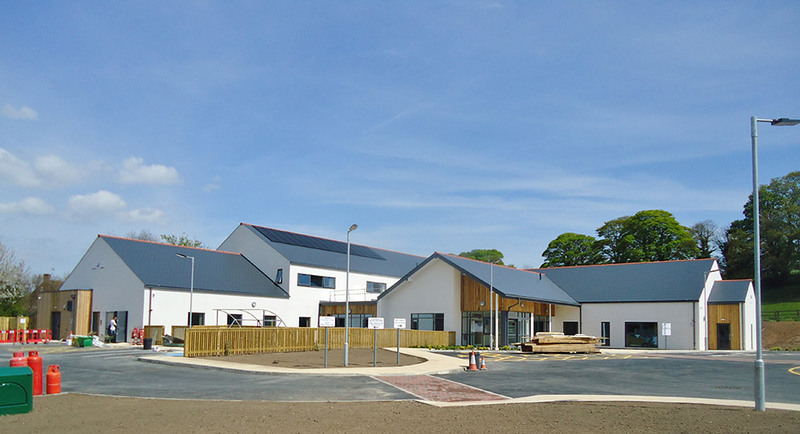 At a Welsh Health Estates facilitated AEDET, the proposed development scored the second highest AEDET rating of any development in Wales and was commented upon as being a “world class” development proposal.